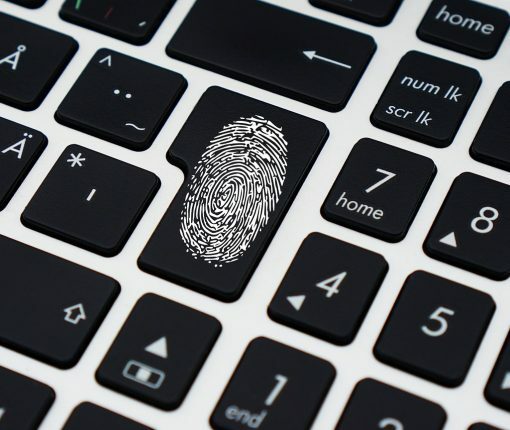 Two-Factor Authentication is one of the most security measures that you can take with your account, but what happens if you can’t sign in or reset your Apple ID password? We take a look at what you can do to regain access to your account. 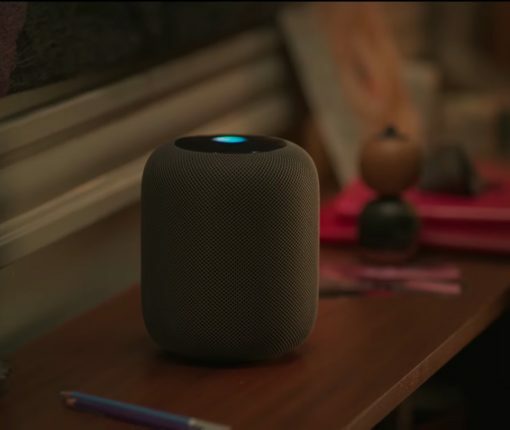 While the HomePod has been largely met with positive reviews, there are still some issues with Apple’s smart speaker. Here are a few tips on how you can get Siri to properly play back any playlists. 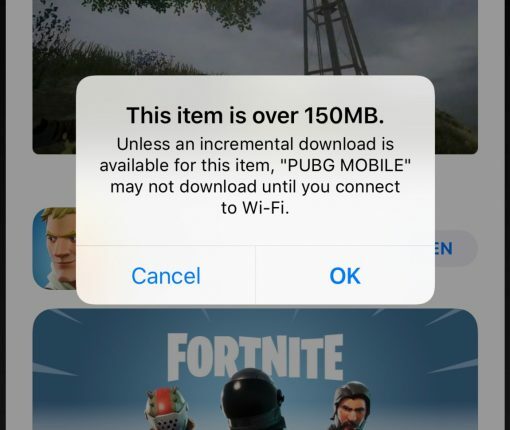 Apple prevents users from downloading apps larger than 150MB over cellular, but there is a workaround that can be used to bypass this. In this tutorial, we are going to show you how to download apps larger than 150MB without needing to be connected to Wi-Fi.